← Real Life 3G versus 4G Service Comparison! 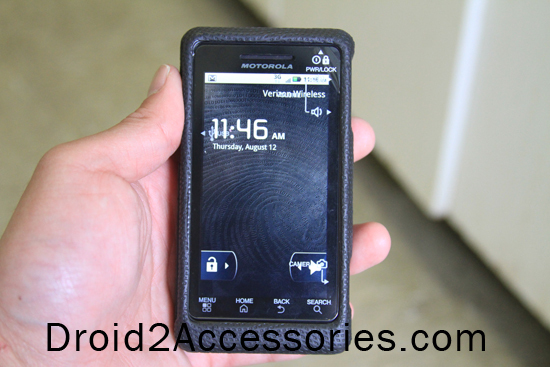 This morning I had one of those dreams again and work up early to pick up the latest Motorola Droid 2 from my local Verizon store. After about 30 minutes of waiting, I was able to get a new Droid 2 activated. 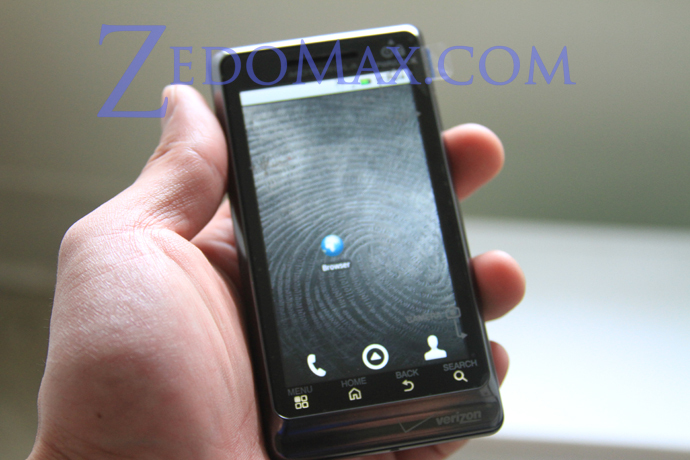 It seemed like Droid 2 launch isn’t big as with Droid X but I think Verizon wasn’t expecting a big rush for the Droid 2, probably because there’s already a big number of Droid users who might upgrade to Droid 2. 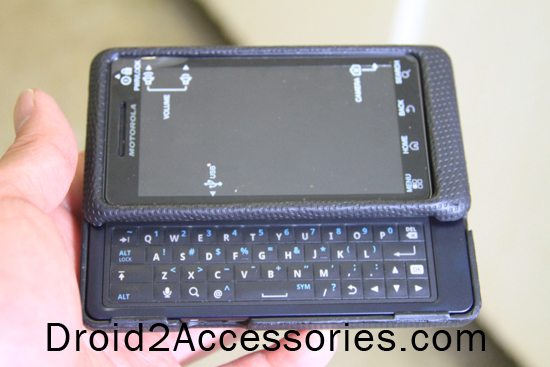 The Droid 2 features a Texas Instruments ARM 1Ghz processor, 5 megapixel camera, QWERTY keyboard, micro SD slot, and a 3.7-inch screen. Droid 2 has the “best” performance on Adobe’s latest mobile flash player 10.1 evidenced by the review video I made. I have used Mobile Flash Player 10.1 on my Nexus One for months now but it doesn’t come close to what Droid 2 can do. This I believe is due to additional optimization that Adobe worked on before launching the Droid 2. Man, what a difference it makes with this phone, it’s unbelievable. 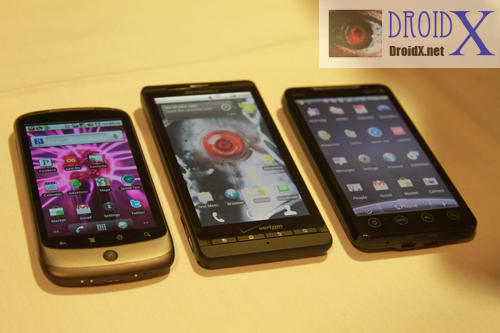 The size and form factor of the Droid 2 is almost exactly the same as the original Droid 1. For those Droid 1 users, Droid 2 is going to feel about the same but with whopping hardware upgrades and faster performance with the Android 2.2 Froyo loaded from start. 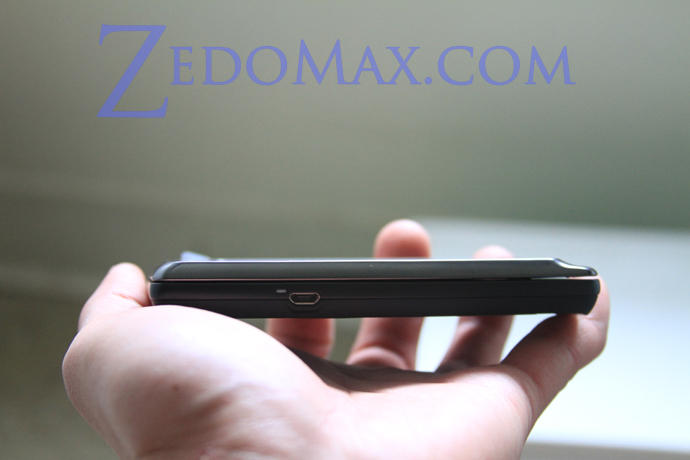 The Droid 2 is a bit thinner than the HTC Evo 4G while it’s width and length are obviously bit shorter too. I think the Droid 2 is a bit on the bulky side but the QWERTY keyboard might be worth it for business users. 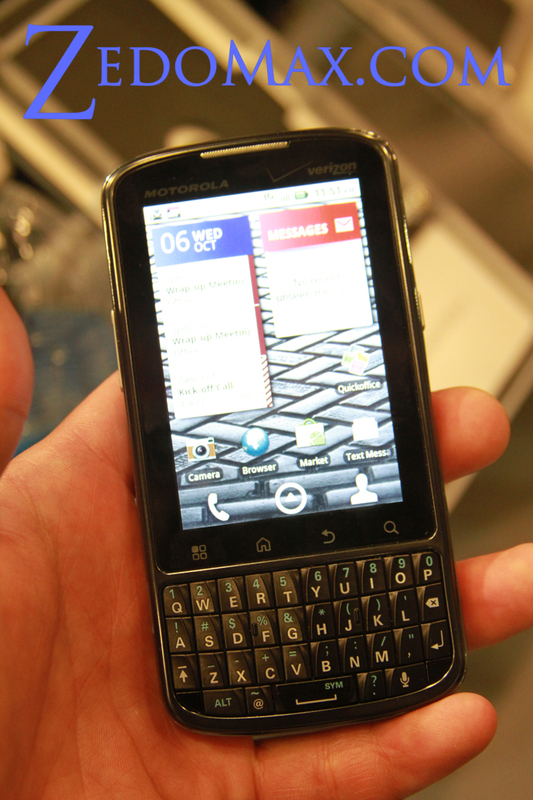 I’ve been using my HTC Evo 4G exclusively and the Droid X but the Droid 2’s QWERTY keyboard is definitely a good feature as typing long e-mails or repeated letters/numbers are going to be much easier with a physical keyboard. Yes, I like the QWERTY keyboard a lot, it brings me memories of my first HTC 8125. Another plus with the QWERTY keyboard is when you need to use certain applications like terminal emulator or SSH, there’s no room for a virtual keyboard so this new Droid 2 is going to be my favorite device from now on to manage my websites on the go including this one. Btw, the multi-touch virtual keyboard works really well in landscape mode, I like it although in vertical mode it’s too narrow like an iPhone or Nexus One. Playing Emulator Games on the Droid 2! Physical keyboard also gives you a better gaming experience with SNES/Sega ROM emulators on your Android phone. I was “amazed” at how much better I could play games on the Droid 2 because most emulator games require a virtual keyboard. But with the Droid 2, you can use the physical QWERTY keyboard as your controller, it makes a “night and day” difference for playing emulator games for sheezy. Just because of this, I will be carrying my Droid 2 exclusively for gaming when I need to kill time at the mall. Definitely, Motorola has always done a fantastic job with the hardware and with Froyo on the Droid 2, it’s the fastest “stock” Android smartphone out there right now. 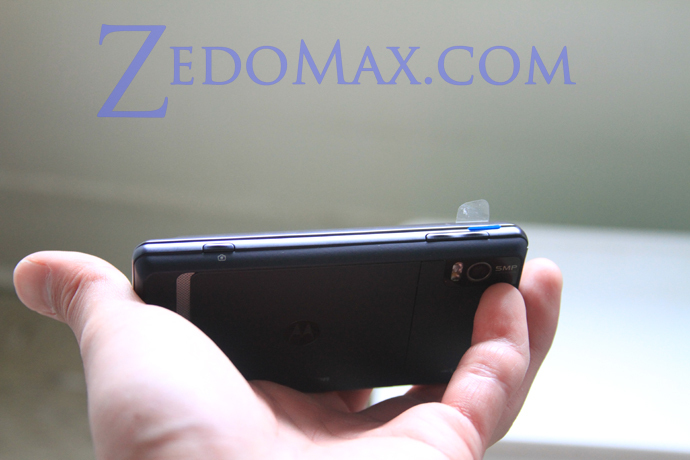 I was rather surprised how smooth the Droid 2’s pinch and zoom is, much smoother than Droid X (although I know Droid X will be the same once it gets Froyo. 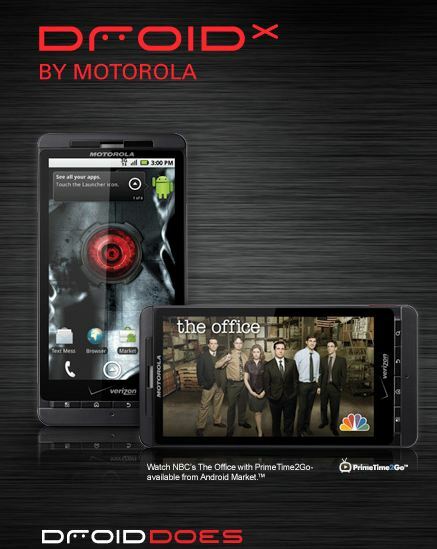 The Droid 2 comes loaded with free apps like Skype Mobile, Blockbuster, Kindle, and Need for Speed. With Verizon’s 3G coverage, making free calls to your friends in other countries becomes a reality and you can also watch movies on the go with Blockbuster. If you have a Kindle already and bought a bunch of books, reading your books on the Droid 2 is easy as couple swipes away. I really like the Need for Speed game pre-loaded on the Droid 2. I don’t play much games but I do love playing that game (as I still own Need for Speed on my ancient Playstation 2), it’s a good bonus I guess. 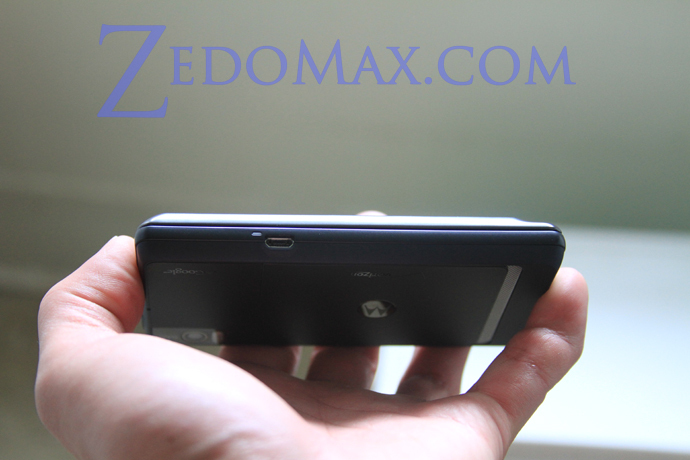 In my opinion, Droid X is certainly a better phone because of its larger 4.3-inch screen and HDMI 720P HD output. 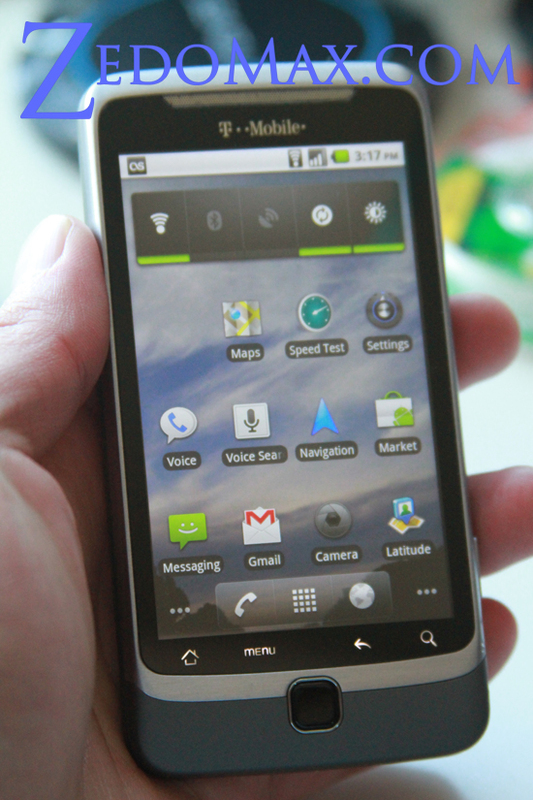 But if you prefer a QWERTY keyboard and you have no need for HDMI outputs, the Droid 2 is certainly the best choice. For those of you wondering what the video recording quality is like, I’ve did two videos here, one normal mode and the other in night mode. Surprisingly, the night mode works really well, better than most other Android phones I’ve tried. Of course, the Droid 2 doesn’t do 720P HD video recording (yet) but I suppose this may be and easy fix with a software update or hack. Should You Get a Droid 2? I think Droid 2 is the best smartphone out there right now with a QWERTY keyboard. If you do a lot of e-mails on the go and your primary use for a phone is for your business, definitely the Droid 2 is the best “business” phone, especially if you have trouble with virtual keyboards or you are new to them. Don’t forget, you can get much better deals by ordering your Droid 2 accessories online. 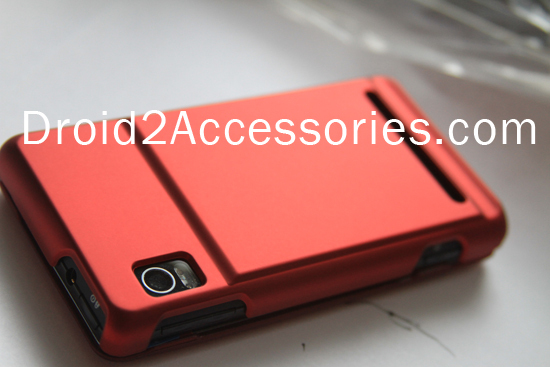 For the best Droid 2 accessories, check out Droid2Accessories.com where we feature the best Droid 2 Accessories based on performance and value. 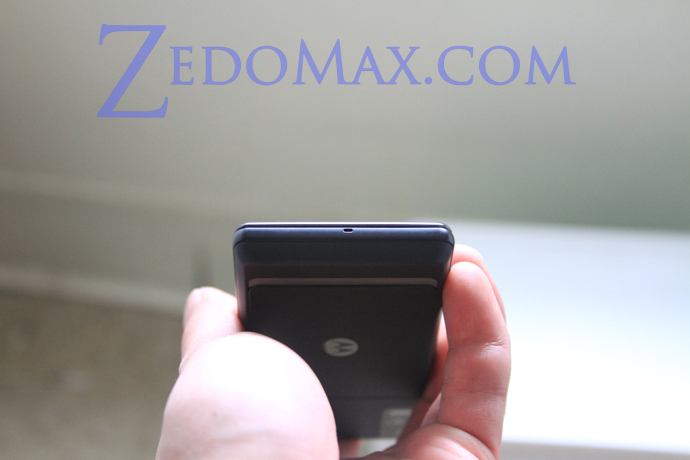 I will have a further review of the Droid 2 with videos and more photos so please check back at Zedomax.com!